A good choice for companies and freelancers to quickly create a professional looking website. To have an eye-catching website, you need to spend extra time and effort – but not with this handy theme. Developed by aThemes, Sydney is a site builder favorite because it’s bundled with smart customisation tools. You can download and use the free version or go pro to access more features. For the pro features, you can find the full list of features on this page. First off, Sydney allows you to choose between a full-screen HD image and a slideshow with a call-to-action on the header section. 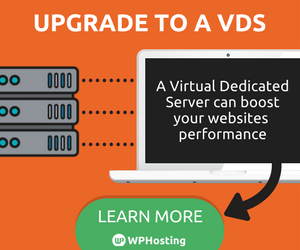 You can even upload a self-hosted video. Apart from the creative header, you can make the webpages more engaging by adding custom widgets. There are 16 artsy widgets that you can choose from, such as timeline, the latest news in a carousel, and a contact widget. And the Parallax background effect provides a stunning scrolling function to any rows or even multiple rows on the same page. The theme comes with multiple page templates with full access to 600+ Google Fonts. The blog webpage has threaded comments – which gives a neat discussion board. However, Sydney does not work well without these recommended plugins: Sydney Toolbox and the Page Builder by Site Origin. As soon as you activated the theme, you will be asked to install these two. 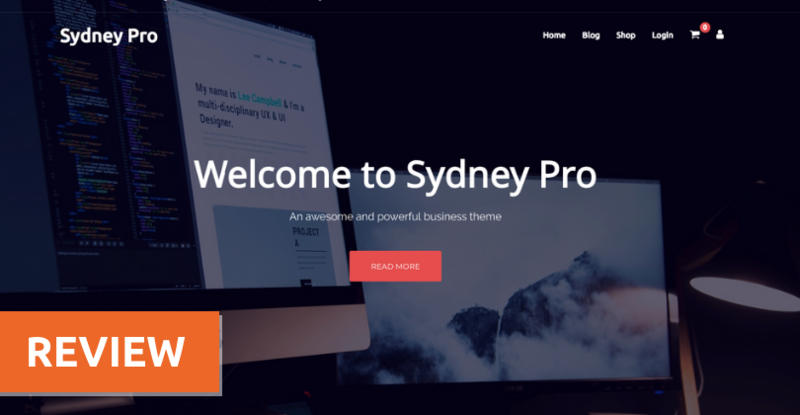 Sydney is indeed packed with extensive features, well-coded, and WordPress standard compliant – no wonder it’s one of the most downloaded themes. It has free and a paid version, priced at $59, that gives you a lot of freedom in the website layout and visual aesthetics. With the custom widgets, you can be certain that no two pages are alike. Just be sure to install its recommended plugins.